We design, build and manage commercial and residential construction. Customers value our quality and service. Partners value our talent, dependability and competitive position in pursuit of government contracts. Our uncompromising values earn trust among customers, partners and suppliers. We deliver on time and on budget without fail. We stand behind what we say with what we do. Ask anyone. We partner with respected firms. Our talent, partnerships and scalability qualify us for any and all projects in commercial and residential. LDF Construction is fully licensed, bonded and insured. Unlike some companies that only serve in a managerial role, LDF Construction is a builder and brings accumulated knowledge and skill to every project. 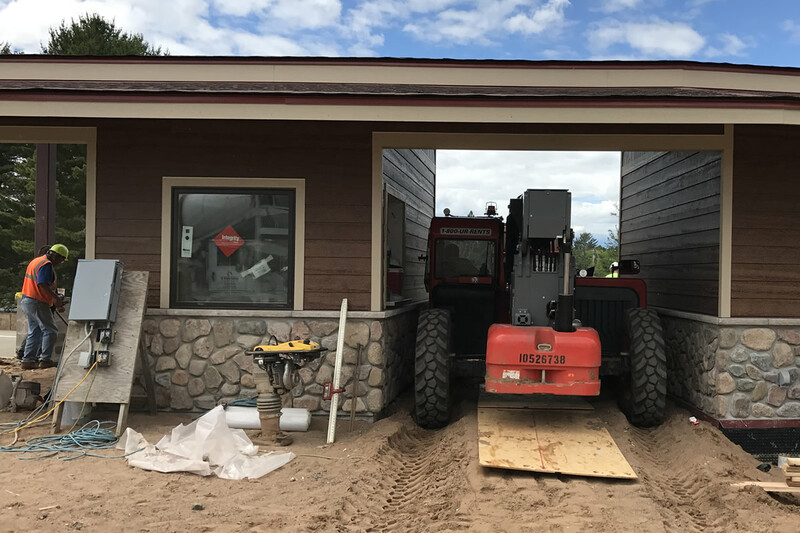 We provide services to build your addition, or remodel your existing building, with a team approach that includes proactive decision making communication, flexibility and innovative thinking. The Design Build method combines the contractor and designers under one contract to minimize risks to the project owner, and reduce the project phases by overlapping the design and construction phases. Our unique capabilities and commercial approach to constructing homes makes us stand out above the competition. We are adept to achieving unsurpassed quality within a client's budget. The Construction Manager at Risk delivery method fosters collaboration and focuses the entire project team (owner, architect and contractor) on finding the best solutions for the project. © 2018 LDF Construction | All Rights Reserved.